When Snapchat released its first pair of camera glasses, the hype was off the charts. With a carefully strategized marketing plan and release—which included pop-up vending machines and three-hour waits—the first Spectacles were a must-have gadget for the selfie generation, offering a hands-free way to keep their Snaps and Stories swinging. But it didn’t take long before Snapchat’s Spectacles were no longer creating one. By the time they were available to purchase online some six months later, the craze had died, and people wearing them were met more with incredulity that curiosity. That being said, Snap isn’t giving up. Starting today, you can pre-order the second-generation of Spectacles for $150 (that’s $20 more than the first-gen, which cost $130), and they correct many of the complaints people had with the original model, namely the lack of water resistance and slow upload speeds. But they don’t address Spectacles’ No. 1 problem: They look ridiculous. And just like smartwatches, we need Apple to save the day. Take a look at a pair of Spectacles 2 and you won’t see much of a difference. They’re just as large as the first gen (though slightly thinner), with bulbous cameras in the top right and left corners of each lens. The Onyx, Ruby, and Sapphire color options are lens options a little more mature this time around—with no canary-yellow ring around the camera—but they’re still a far cry from a fashionable pair of sunglasses. Snap has also teamed up with Lensabl to offer prescription lens inside Spectacles 2, but no one in their right mind would buy them. That’s the biggest problem companies face when designing a smart wearable device—too often it looks like you’re wearing a piece of technology. For smart watches and glasses to be successful, they need to be fashionable first, something that Apple nailed with Apple Watch. 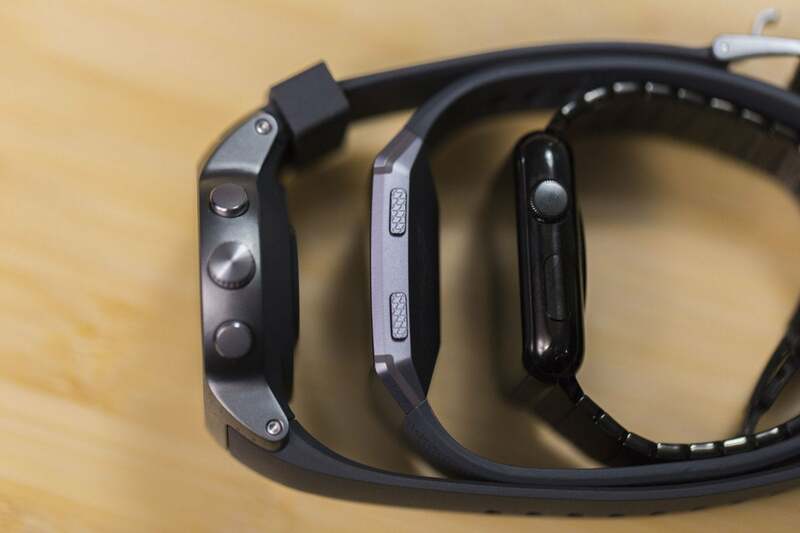 There’s a reason why Apple sold more watches than Rolex last year: People want to wear one. Quite frankly, if Apple Watch had a mechanical movement instead of a screen, people would probably still buy them. That’s not the case with Spectacles. 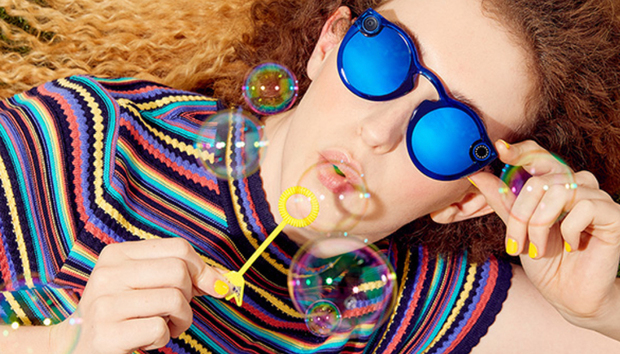 Sure, habitual Snapchatters will snap them up and young celebrity influencers will be spotted wearing them in at lavish pool parties, but beyond that very niche target audience, Spectacles’ appeal is virtually nil. They don’t look like regular glasses, they have a weird shape, and they’re too large for Snapchat's tween audience. Basically, they look like a piece of tech on your face. Apple’s 18K gold Watch might have been an lavish, ostentatious testament to luxury, but it showed how serious Apple was about making a quality high-end piece of jewelry, not a wrist-sized phone. Which of these watches would you wear in public? Case in point: I often wear my Apple Watch even when I’m carrying an Android phone, because it looks good. Business Insider reported last year that less than half of Spectacles owners kept using them after the first month, and I’m willing to be the number is far lower than 49 percent. It’s been three years since Google killed its ambitious Glass project, and the smart glasses market hasn’t progressed much. The closest thing to a viable product was Intel’s Vaunt prototype, which projected a heads-up display on the lens and looked like actual glasses, but Intel shuttered the project last month due to a “disciplined approach” on bringing new products to market. Translation: The design is there but the tech isn’t. The Apple Watch is a beautiful watch, and that’s what makes it successful. And therein lies the problem. To develop a successful wearable, a product needs to strike a perfect balance between traditional appearance and next-generation usefulness. Smart glasses shouldn’t look like you’re wearing a camera on your face any more than a smart watch should look like you have a screen on your wrist. Steve Jobs liked to say that ”technology married with liberal arts” that makes Apple’s products so successful. He was talking about iPhones and iPads, but it’s even more true for wearables. It’s been heavily rumored that Apple is hard at work on a pair of smart glasses, and CEO Tim Cook’s repeated comments show just how serious the company is about augmented reality. But to get it right, Apple understands that it needs to work backwards. Start with glasses and then work in the tech. Apple has dramatically changed Apple Watch’s abilities and interface over successive software iterations, but the design of the Watch hasn’t changed. Tech can evolve, aluminum (or in the case of Spectacles, plastic) can’t. If and when Apple’s AR glasses come to market, I can guarantee they’ll cost more than $150. But they’ll also be something you want to put a pair of prescription lenses in. They’ll be fashionable, lightweight, and appeal to numerous tastes. 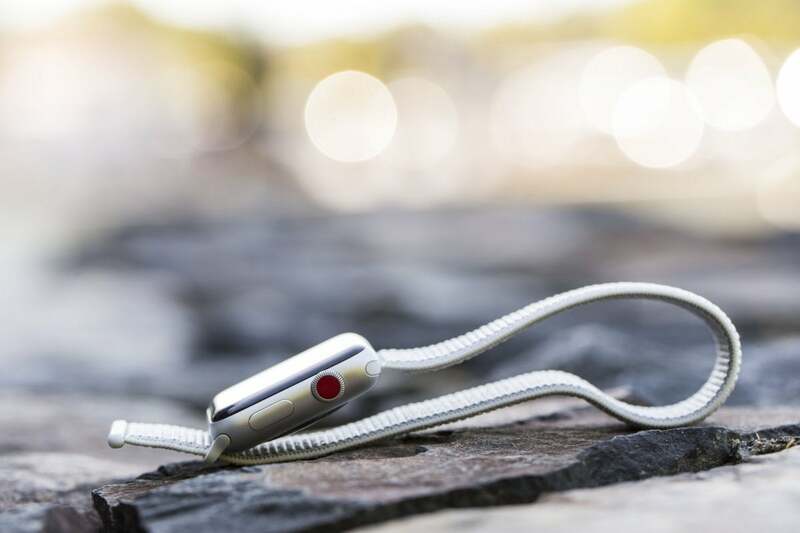 They'll probably be limited in what they can do, just like the original Apple Watch, but the iportantthing is that people will want to wear them. Maybe they won’t make a spectacle of the person wearing them like Snap's sunglasses do, but that'll only be because no one else will realize they're on. And just like Apple Watch, that's when the smart glasses revolution will truly begin.